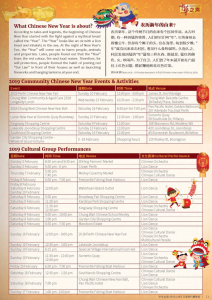 You can read our blog of latest activities below or check out the latest upcoming events. Don’t forget to also visit our magazine and radio page. 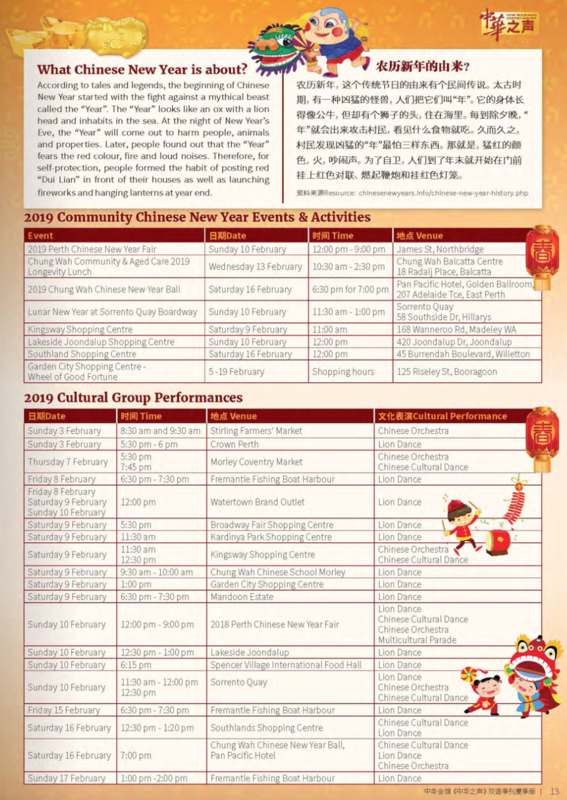 Please click on the page below to see the upcoming Chinese New Year Performances.